I just love the wines from the Silvaner grape. Most of Silvaner is grown in Alsace and Franconia, one of my favourite German wine regions. 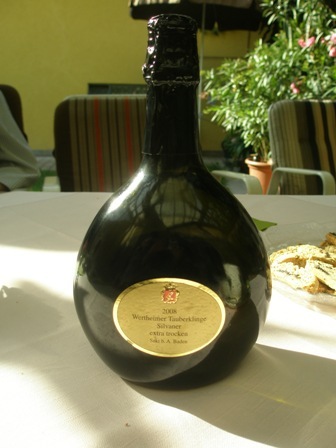 Many of the wines from Franconia come in the famous “Bocksbeutel” bottle. 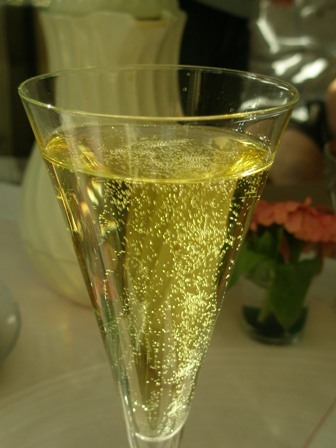 What I did not know is that some Silvaner producers also make the grape into sparkling wine. 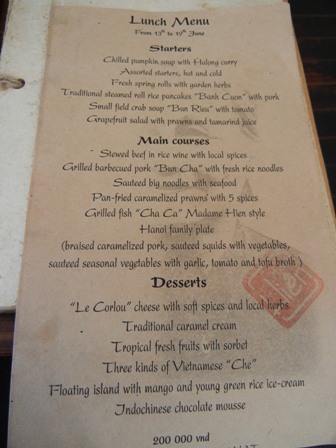 One of these essences was served to me during a recent family gathering in Reichenberg near Wuerzburg. 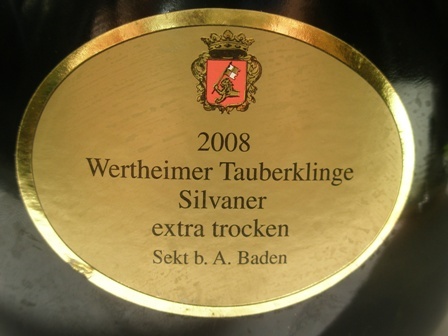 The ‘2008 Wertheimer Tauberklinge Silvaner sparkling extra dry’ (12.% alc. vol., 3.6 g. acid/litre and 14.7. g. sugar/litre) was a wonderful effervescent experience. I think this wine from “Tauberfranken” technically belongs to the Baden wine region and not Franconia. However, nice Silvaner are produced their that’s for sure, and it’s just right at the border of these two outstanding German wine regions. This wine was very refreshing, spritzy with zest and round fruityness, very pleasurable indeed. I will have more of it in the future. Thanks go to my folks in Reichenberg for introducing me to this excellent sparkling wine. This entry was posted on Thursday, August 19th, 2010 at 4:08 pm and is filed under vines, wine, wine regions. You can follow any responses to this entry through the RSS 2.0 feed. You can leave a response, or trackback from your own site.